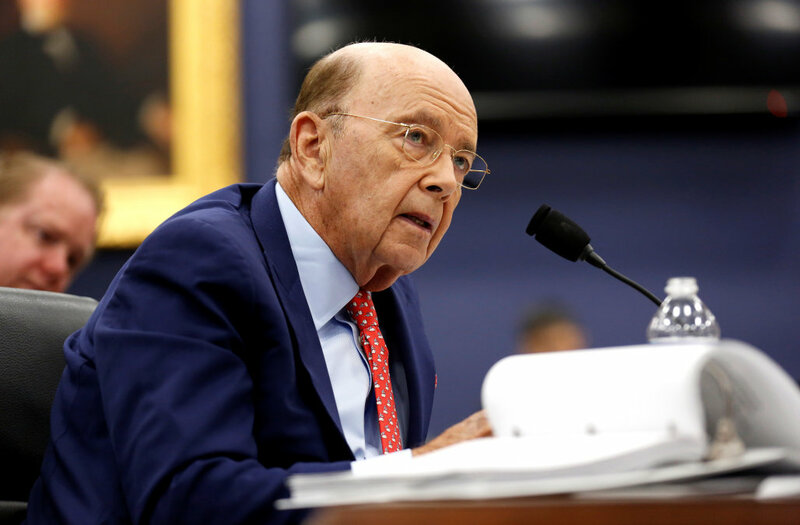 Commerce Secretary Wilber Ross recommended adding a citizenship question to the 2020 Census (The Hill). The recommendation rejected advice from census advocates (USA Today) as well as national and Minnesota grantmaking and business leaders that sent letters to Sec. Ross last week. The implications are serious. It is certain to depress participation in the 2020 Census, resulting in reduced dollars for communities aound the country, bad data for making community and business decisions, and distortion of the 2021 redistricting process -- both for Congressional districts but also state and local jurisdictions. NPR gives the issue spot on coverage. MCF is working with national and state advocates to take steps to turn back this bad recommendation. Keep an eye on Policy in Focus and join the Minnesota Census Mobilization Partnership for updates.